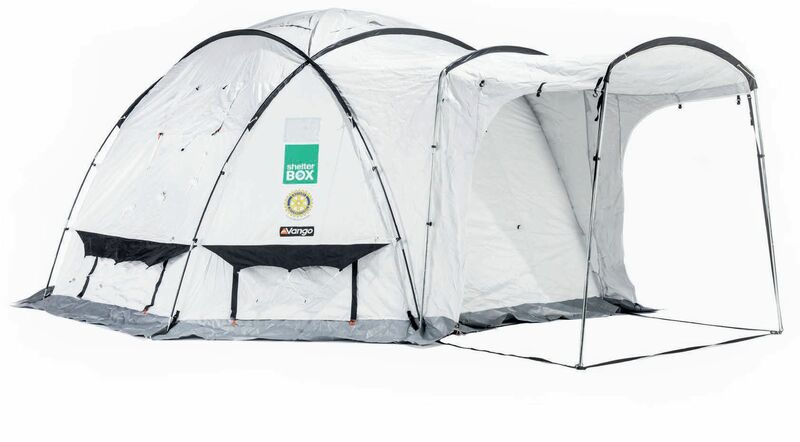 The most used tent option by ShelterBox is the Standard Disaster Relief Tent. The tent is waterproof, UV-protected and because of its dome construction it can withstand extreme temperatures, high winds (up to 100 kmh) and heavy rainfall. The exterior and interior lining form a ventilation system that naturally creates a 10 degree difference in the ambient temperature and allows the tent to stay dry in up to six-inches of standing water. 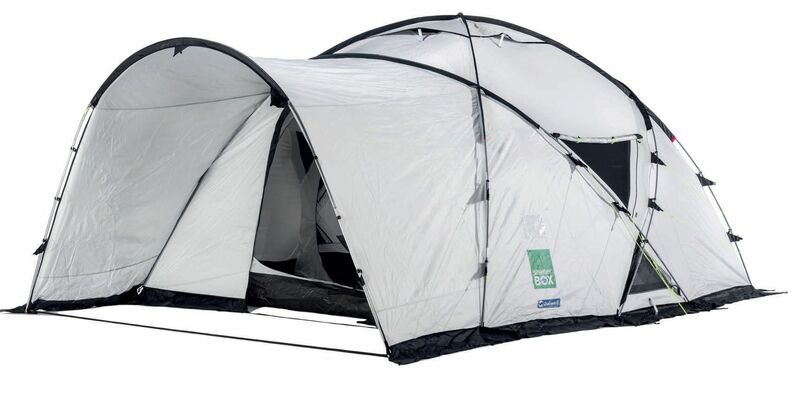 This tent may also be fitted with a winterized liner for use in cold environments. The Flex 3 tent is a waterproof, rot-proof and UV-stabilized family dome tent. The tent includes heavy inner insulation, extra ground sheets and a chimney to accommodate an in-tent stove for winter use. It can withstand extreme temperatures, up to -30 degrees. The tent is also connectable to accommodate larger families with two tents. 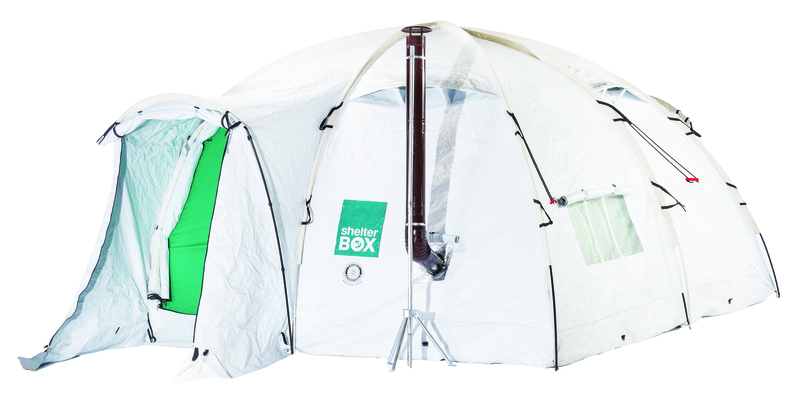 This tent is typically used when ShelterBox is working in very cold climates. The OASE tent is perfect to use in extremely hot climates. The fully geodesic family tent has great ventilation, high stability and has the ability for two fully closed bedrooms for privacy. The inner lining comes already attached in this tent and the large front porch provides ample shade to protect families from the beating sun. Your can help provide sustainable shelter to a vulnerable family in need.